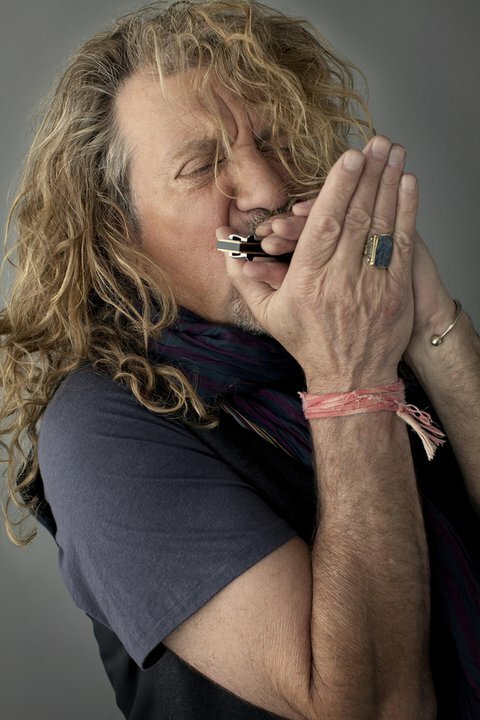 Robert Plant is sharing some live video of a performance of the Willie Dixon blues classic, “Spoonful,” in advance of his upcoming US tour with The Senational Space Shifters. It’s the second clip Plant has shared recently – watch the group perform the Led Zeppelin track “Black Dog” here. Plant and the band launch their US dates at the Palladium in Dallas, TX on June 20, with shows wrapping up July 27 in Brooklyn, NY’s Prospect Park.